Pranav Dhanawde, then 15 years old kid scored 1009 runs in 323 balls breaking all the records claimed as the world’s highest individual scorer. His photograph with the scoreboard went viral on social media, the whole country didn’t hesitate in praising his wonderful innings. Pranav once again topped news when he was detained by Mumbai Police after a heated argument regarding the Subhash Ground. He along with his friends used to play at metropolis’ Kalyan area, recently this place was being handed over to the police for various security reasons. Following all this, he has apparently stopped playing cricket because of poor form with the bat. 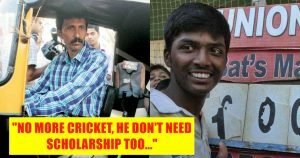 Pranav’s father Prashant Dhanawade, who is an auto-rickshaw driver and lives in a non-permanent house, also returned the scholarship of INR 10,000 per month given by The Maharashtra Cricket Association (MCA) for his son’s education as well as sports purposes. As Pranav was in a poor form, his father Prashant boldly wrote to the MCA to stop the scholarship which was given to his son and mentioned that they can start the scholarship once his son gets back in form. “We are thankful for the scholarship that the MCA announced when he created a world record with his unbeaten 1009. 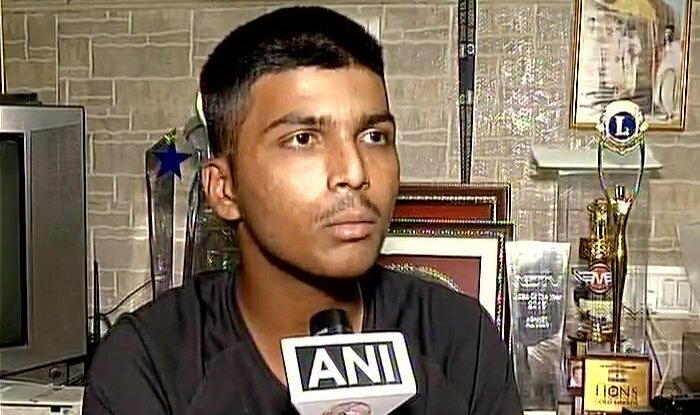 Since Pranav has not performed to expectations in the last one and a half years, it is not right for us to accept the MCA scholarship. 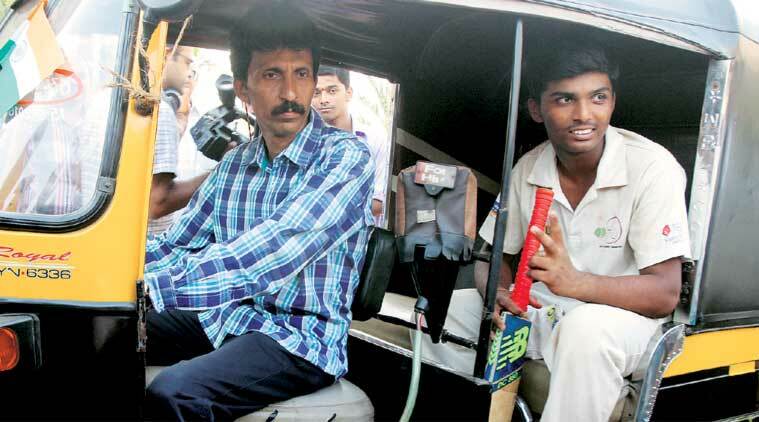 If Pranav performs well later, the MCA can think of awarding him a scholarship. As of now, I request you to discontinue it with immediate effect,” said Pranav’s father. 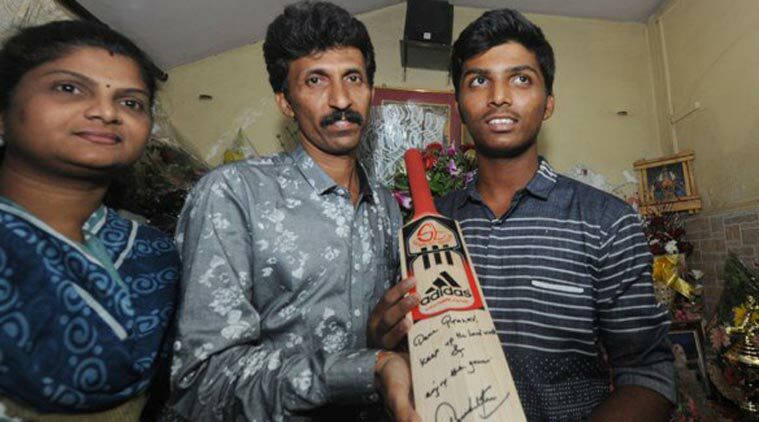 Despite all this, Pranav was also left out of MCA’s U16 side because of the considerable dip in form while Air India and the Dadar Union even stopped allowing the promising youngster to access to their nets for practice. Considering it as the last chance of revival, Pranav left for Bengaluru to meet the legendary wall of Indian team Rahul Dravid, but, it to didn’t go too well with him as just after returning from Dravid, Pranav was all on low-confidence levels and hence it looks like the youngster is all set to take a break for a while. Contrary to this,his coach Mobin Sheikh feels that the youngster has lost his focus due to too much of media attention said that they are doing everything to motivate the 16-year-old and revive his game. “We all are motivating him. The main thing is that he seems to have lost his focus. Constant criticism also has been one of the key factors for his decline. But I am hopeful that Pranav will reorganize himself and deliver good cricket from the next year,” Sheikh said. Related Article: Sachin & Twitter React To Pranav’s 1009* runs off 323 Balls – Take a Bow!